At a time when aid budgets are under pressure and scrutiny, there is a need to improve accountability. This is especially true in the case of aid for trade, which has become an increasingly important priority in development co-operation. Strengthening Accountability in Aid for Trade looks at what the trade and development community needs to know about aid-for-trade results, what past evaluations of programmes and projects reveal about trade outcomes and impacts, and how the trade and development community could improve the performance of aid for trade interventions. What can be learned from trade-related evaluations? 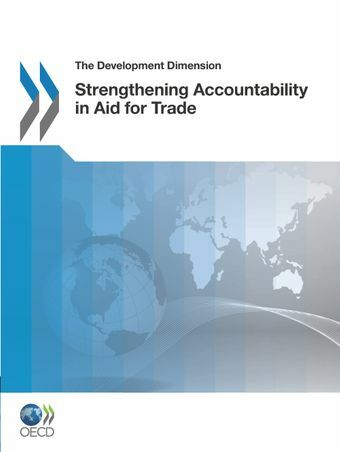 Do aid-for-trade-related evaluations tell us more?